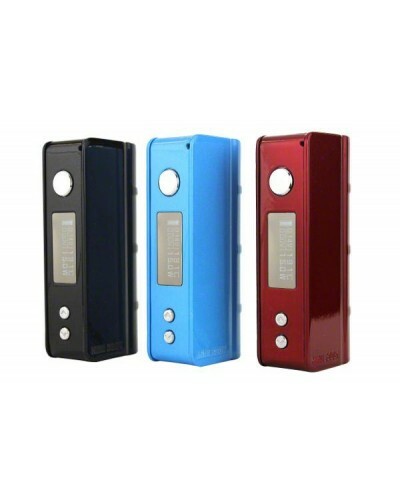 The Subox Mini Starter Kit is the best starter kit Kanger has ever put out. Kanger listened to your suggestions and took what made the Kbox a beast then improved on them. 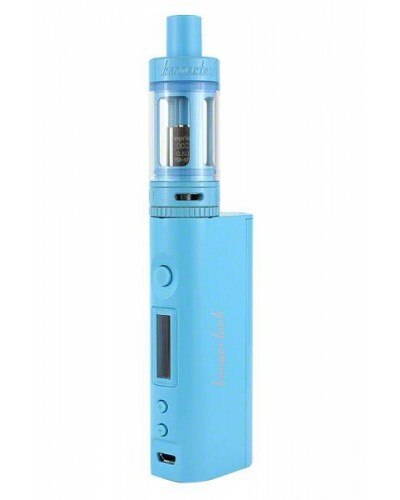 As if that wasn’t reason enough to pick this kit up, Kanger made matching color Subtanks specifically for the Subox. 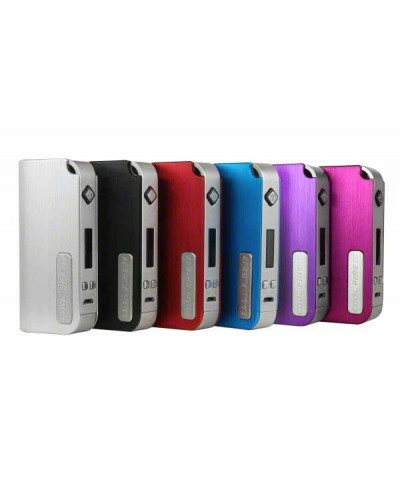 The Coolfire 4 is the newest addition to Innokin’s popular Coolfire lineup. With up to 40 watts of power and a compact size, the Coolfire 4 is a must for any one looking for a sleek but powerful vaporizer.